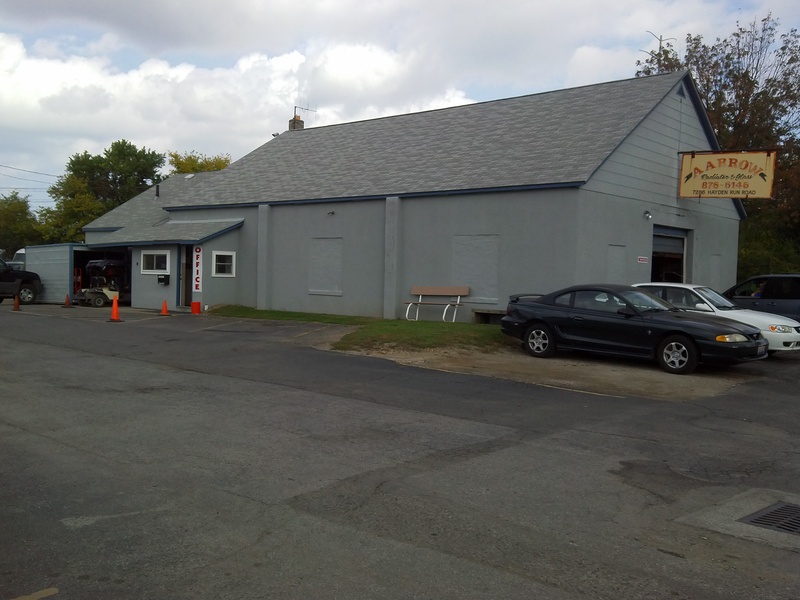 When your car breaks down, make sure you choose an auto repair shop you can trust. 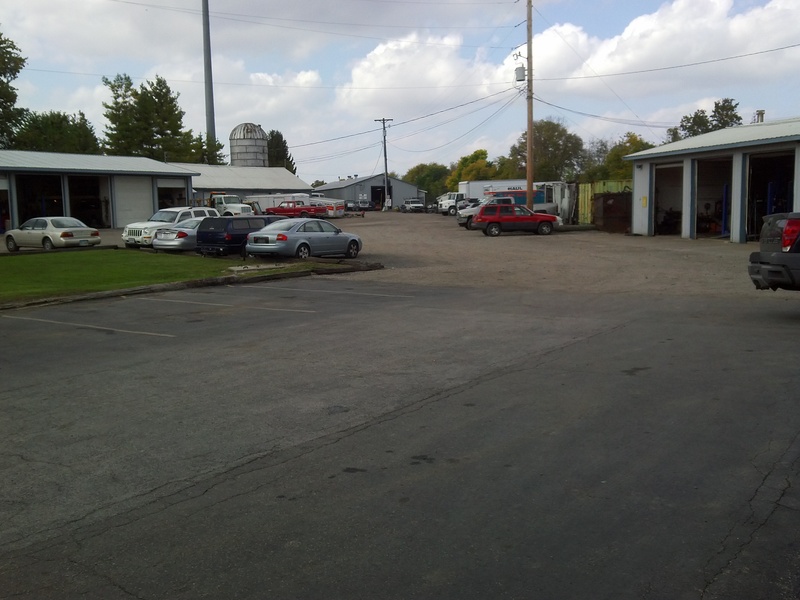 Our mechanics are trained, certified and courteous. Paying special attention to the needs of your car without all the hype. Anything from major engine repairs & rebuilds to routine maintenance, we have you covered and will make sure you and your care are taken care of. 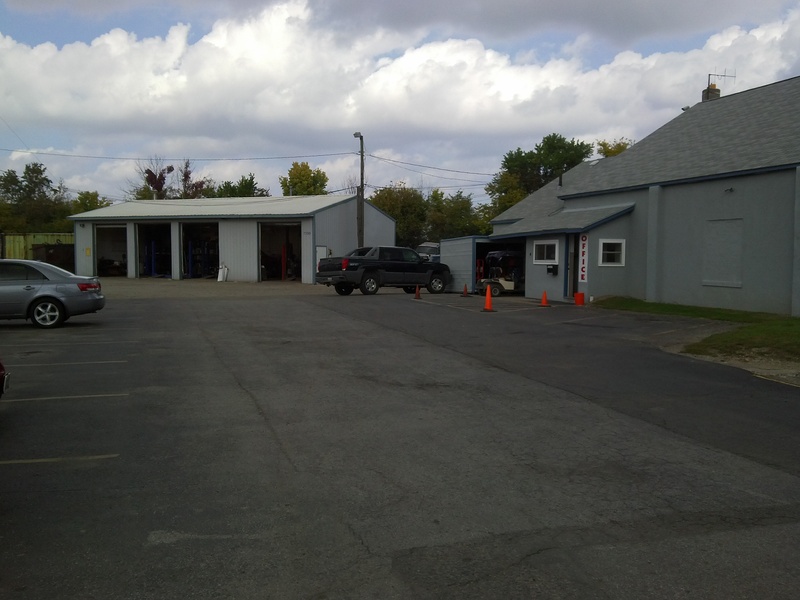 More than an auto mechanic shop, we also offer auto glass and windshield replacement & installation. A cracked or broken windshield is not only dangerous but it is illegal. We offer both replacement and installation services, call today to find out more. 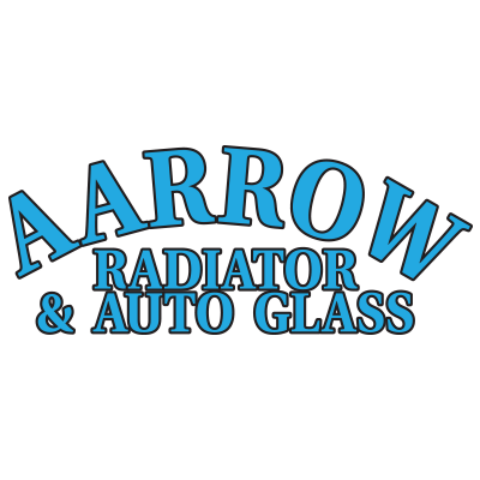 Currently there are no reviews for ' Aarrow Radiator & Auto Glass '.